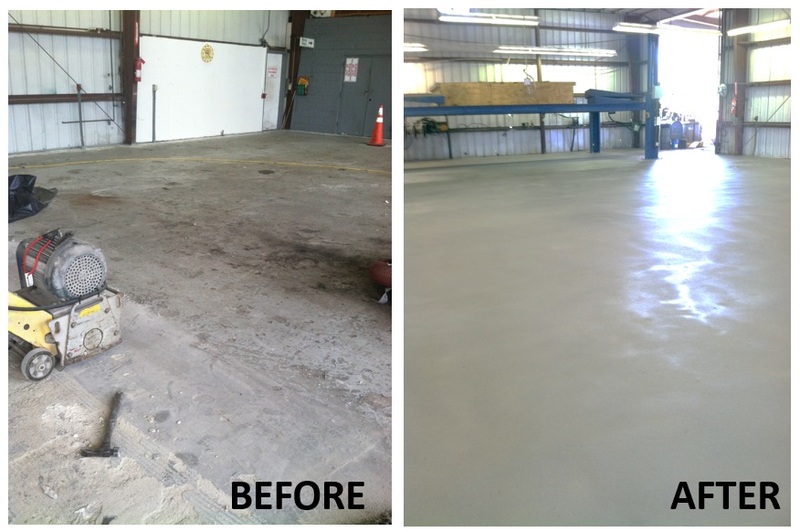 PlexiClad is a 100% solids, resin-rich, hand or power troweled epoxy resurfacer. PlexiClad is installed at a thickness of 1/4″ or greater. 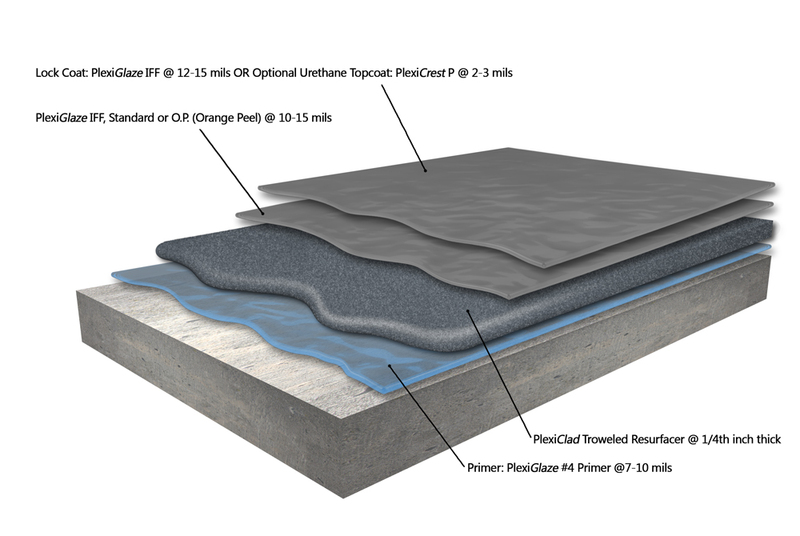 It is designed to rehabilitate worn concrete and as a protective overlayment on new concrete while offering superior protection from heavy industrial traffic (impact, abrasion and compaction resistance). The surface texture can be modified to offer varying degrees of slip and chemical resistance, and decorative finishes.